The whole world is waiting for the wedding between Prince Harry and Meghan Markle. Fans of Suits have over the past months gotten to see their beloved star in a totally different light. One highlight of the royal wedding will be the royal kiss after the vows are said. But hang on a second. This will not the first time Meghan will be kissing a boy. As a matter of fact, she has had her fair share. In 2013, during an interview with Larry King, Meghan Markle shared details about her very first kiss. She was only 13 or so at the time, and the boy’s name was Joshua Silverstein. Joshua Silverstein. I was 13, it was a summer camp and I kissed him! During the interview, she also said that she lost track of Silverstein after the camp, and their teenage relationship never took flight. It turns out Joshua Silverstein, now 37, is still in circulation, but he is now a comedian and father of two. 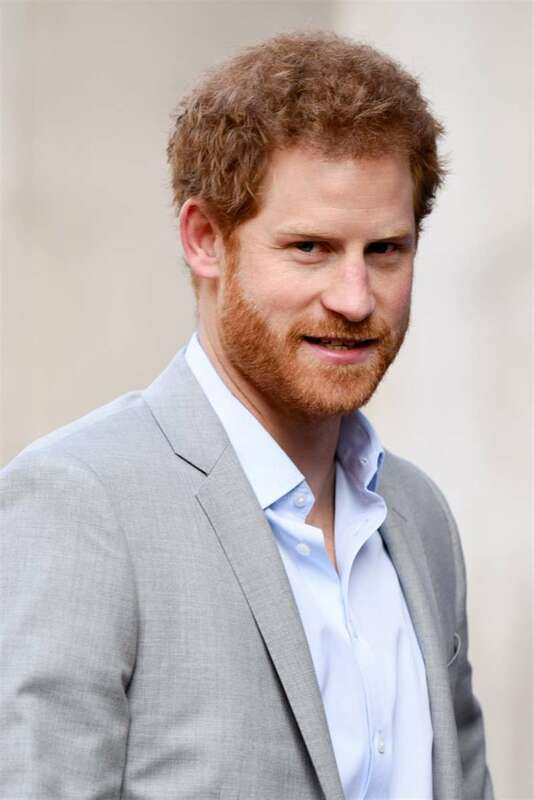 Speaking in an exclusive interview with DailyMailTV, he shared some pretty juicy details about his old crush Meghan. According to Silverstein, Meghan was pretty bold back then and surprised him with their first kiss at the end of a workshop. I noticed her making a beeline toward me with a lot of intention and there was a kiss. At the end of the class. It did catch me off guard. It’s been a long time since the teenage romance, and Silverstein says he is happy that Meghan and Prince Harry are getting married. We were a couple of kids. We dated for the duration of the camp, probably a couple of months. Meghan and Joshua first meat at Agape International Spiritual Center in Santa Monica. Meghan and her mother Doria were regulars at the center. He may not be a royal, but Silverstein is pretty successful in his own rights. Actor, writer, comic, and beatboxer are just a few of the many titles he wears. Silverstein is also happily married to Cinthya Guillen. There is no word as to whether or not he got an invitation to the wedding, but from all indications, there’s bound to be a couple of good laughs if he does show up.